My oh my what a wonderful wait. 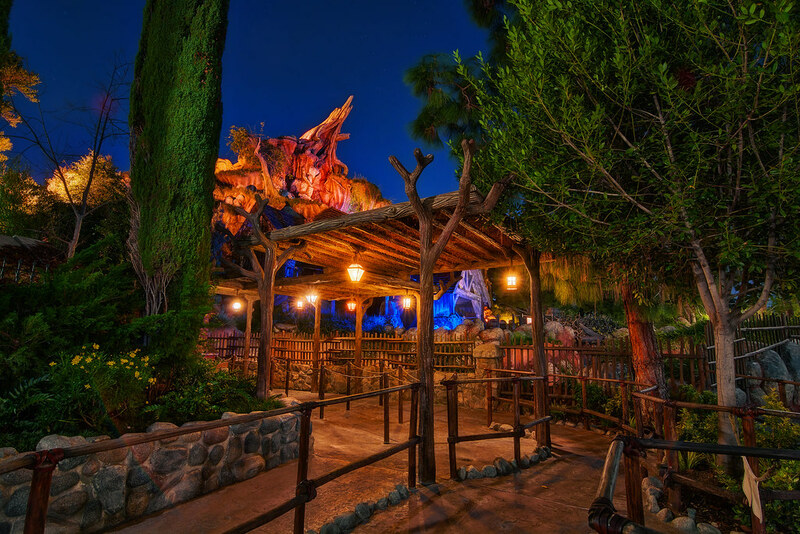 This entry was posted in Critter Country and tagged queue, song of the south, splash mountain. Bookmark the permalink.